Description: A free customizable template on how to connect shapes manually is provided to download and print. 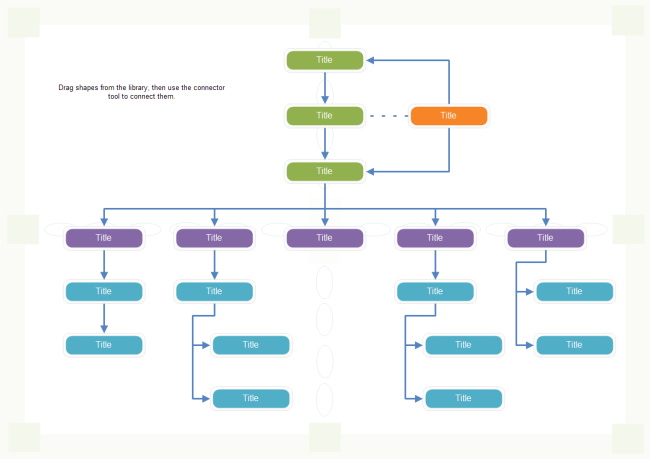 Quickly get a head start when creating simple process diagrams. More detailed help can be found in our manual.